Kerry Browne has 20 years experience as a physiotherapist and spent the first 15 years of her career specialising in musculoskeletal injuries. Her work in London 15 years ago at a clinic specialising in low back pain led her to train as a Polestar Pilates practitioner. 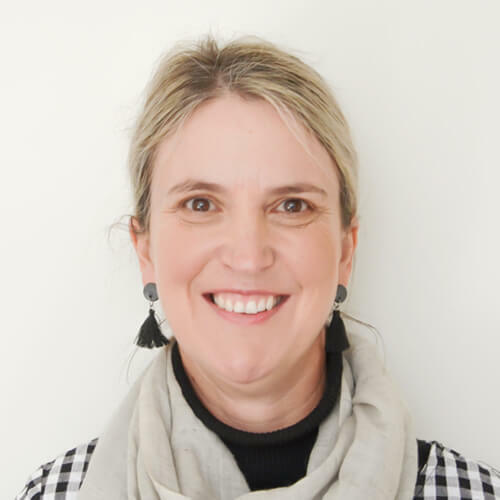 After returning to Australia Kerry worked at a busy practice specialising in the rehabilitation of cancer patients utilising both manual and Pilates skills. A passion for optimal wellness for these clients inspired her to train as a Lymphoedema Therapist and then as a Pinc Pilates therapist. Kerry lives in Highton with her husband, three children and her dog Lola. Clinical Pilates Practitioner (Polestar and Pinc Pilates). Treatment of cording and post-operative scar management. To find out more or to book an appointment please visit Kerry’s website at geelongcancerrehab.com.au or phone Kerry directly on mobile 0401 916 365.